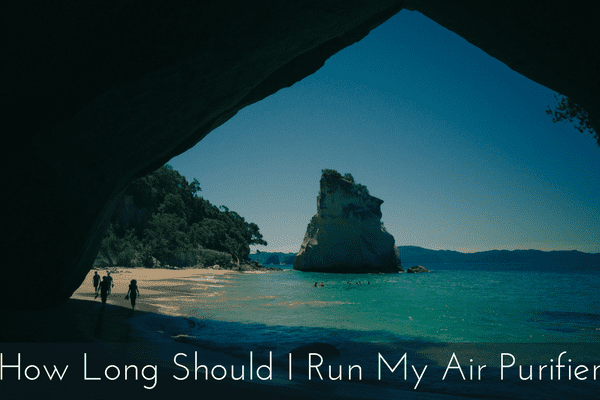 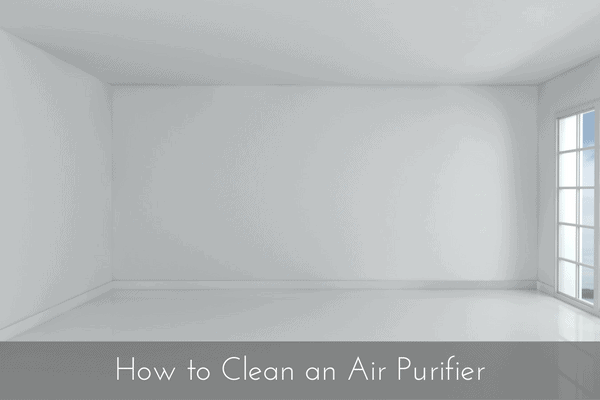 How Long Do I Run My Air Purifier? 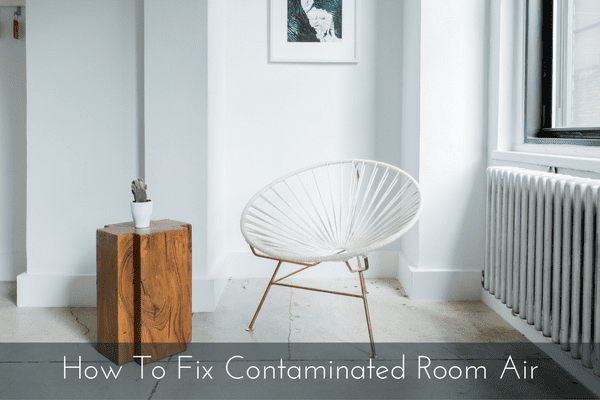 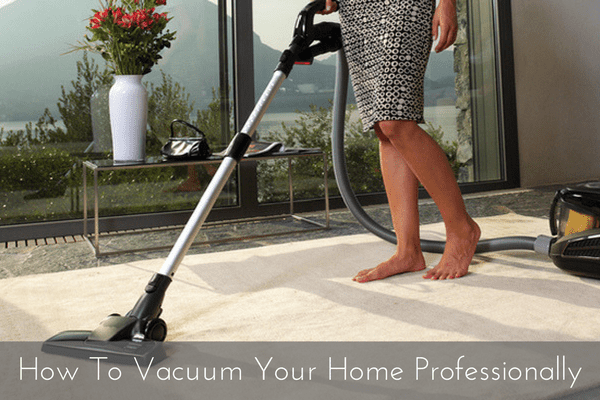 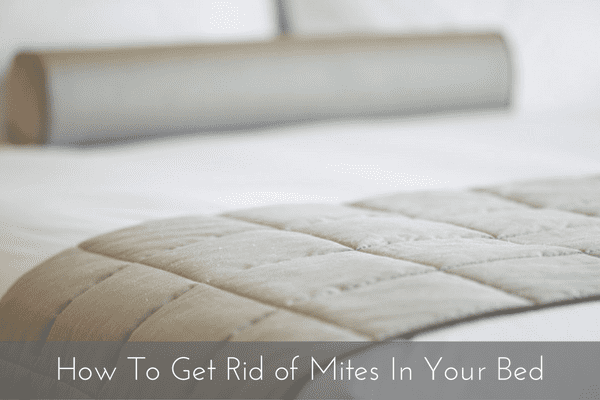 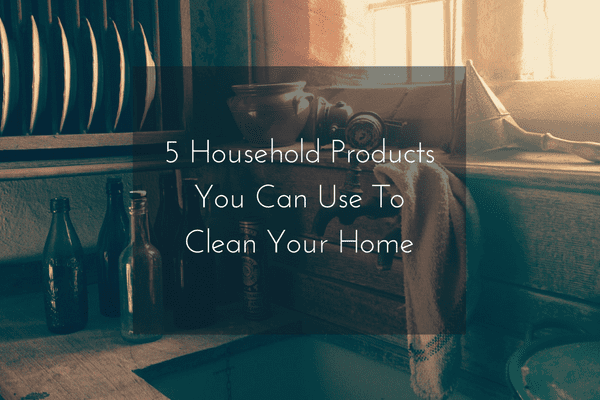 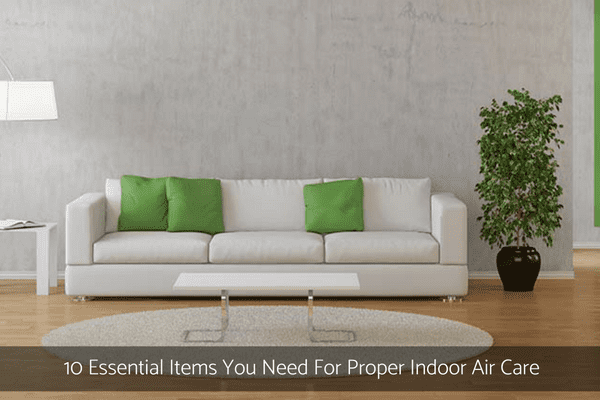 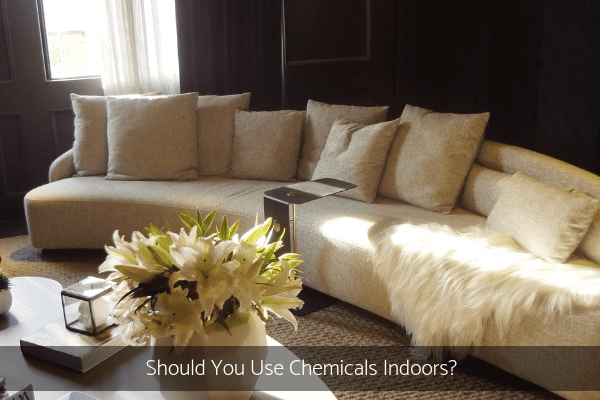 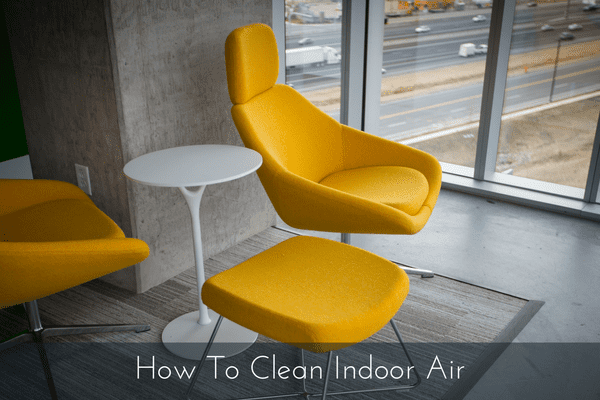 Should You Use Chemicals Indoors? 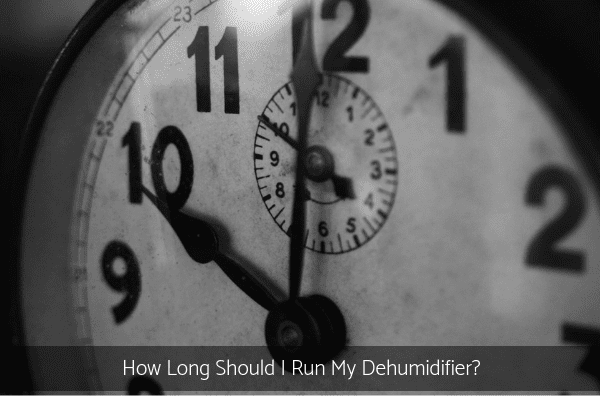 How Long Should I Run My Dehumidifier?